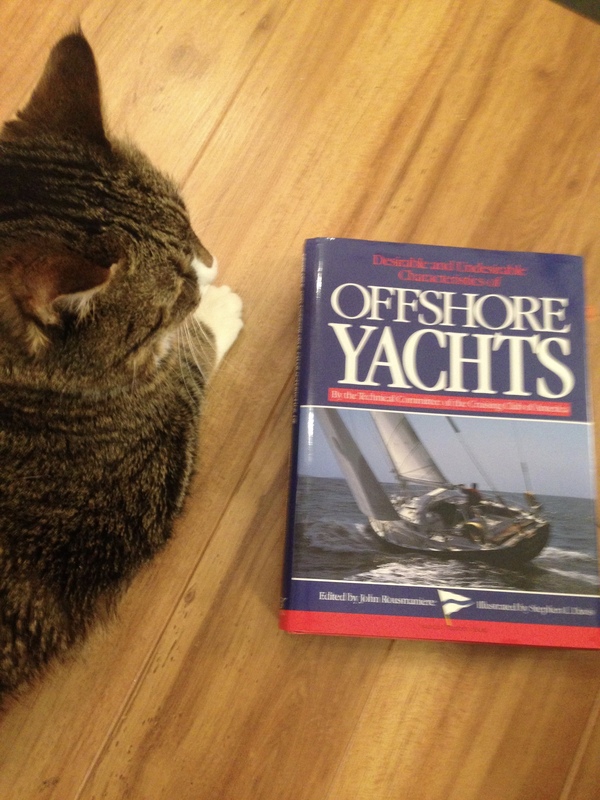 Good Books About Boats – Howard Boat Works, Inc.
I’m a sucker for good boating books. Especially the kind that have real pages. Don’t get me wrong, I have nothing against e-books, in fact I have many on my tablet. But good boat books should be enjoyed. Savored, like a sublime martini, next to a crackling fire on a quiet, cold winter’s day, accompanied by the sound of pages turning and a creaking leather couch. Here then are a few ideas of what books might be on that shelf. 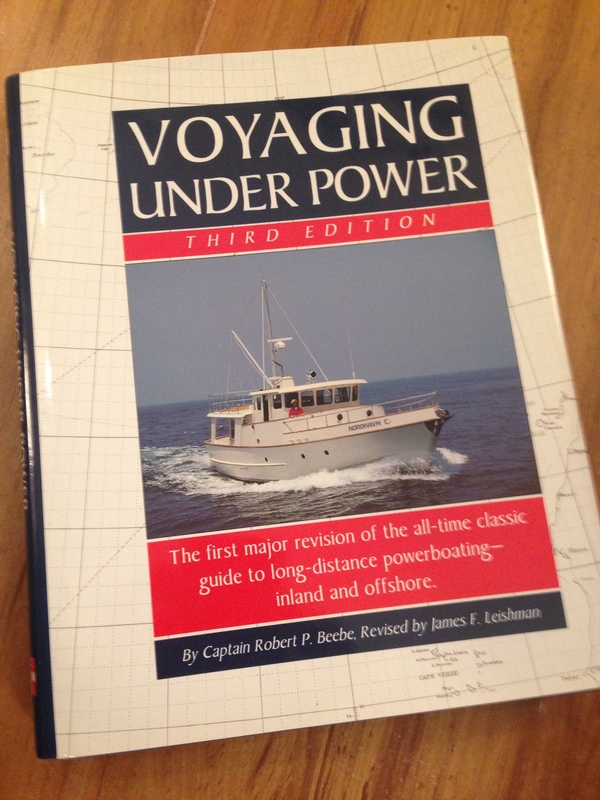 If you’re a boater of any kind, sail or power, you should have this book. In fact I’m pretty sure it’s a law. What’s that? You don’t have it? Good God, Man! I’ve written about this book before. 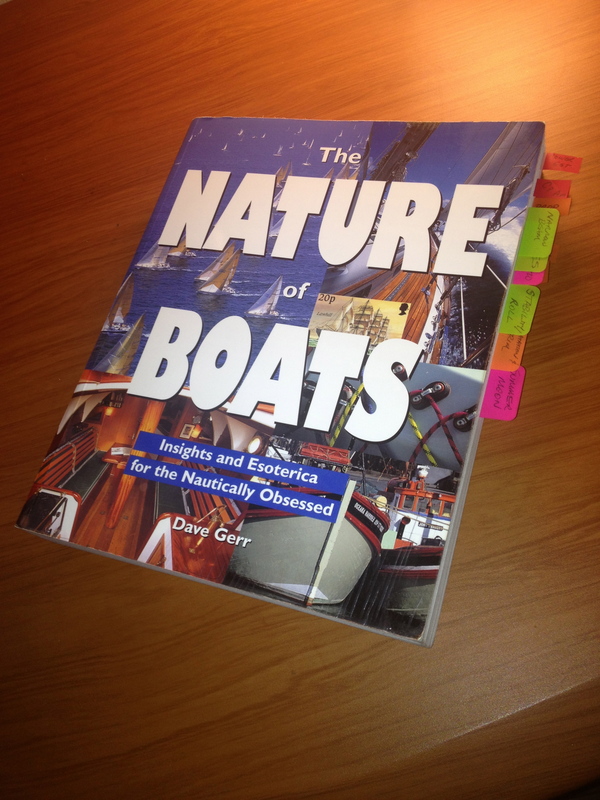 For the nautically obsessed, for those who want to know why boats act the way they do upon the water, Dave’s book is a gem. He has a way of explaining things of a technical nature without talking down to you, even if you aren’t good at math. Did a little piece on this one too. 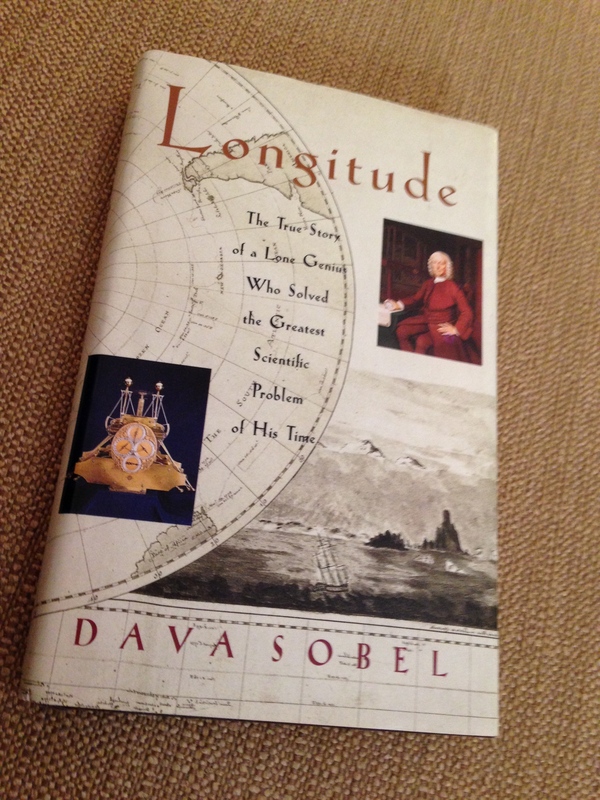 C’mon, admit it, you’ve got to be curious about how it became possible to accurately measure longitude. Only then could you navigate the seas with any degree of confidence. It’s a fascinating book. Wrote about this one here. 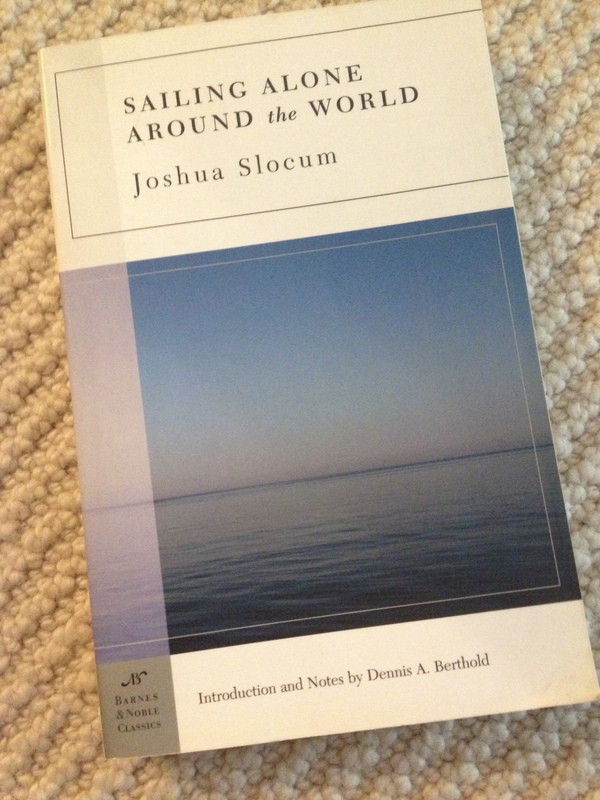 If you feel like a boat that you love is no more an inanimate object than you are, give this one a read. Granted this is a bit of a marathon at 20 books. 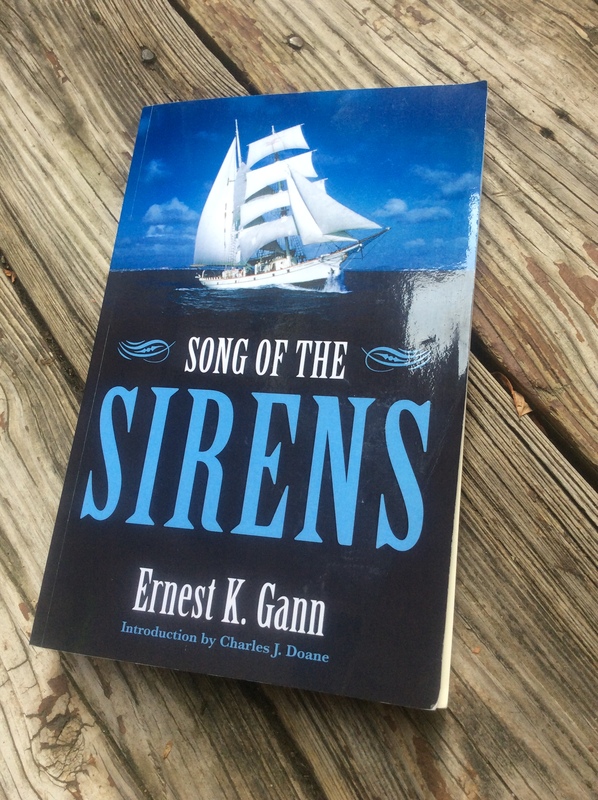 But if you have any passing interest in nautical history, these books will likely delight you. The characters are fiction, but the story and unfolding sea campaigns are based on the history of the British Navy in the early 19th century. The title says it all. Oh yeah, and no GPS, radio, or iPhone. If the above list doesn’t satiate your boat appetite then here’s a few to help you take a dive into the world of boat design. Once in awhile you get to possess something so special you feel like a caretaker rather than owner. Beauty may spring from it, or it gives immense satisfaction, or it feeds your soul. Or maybe all three. This book is one of those things. 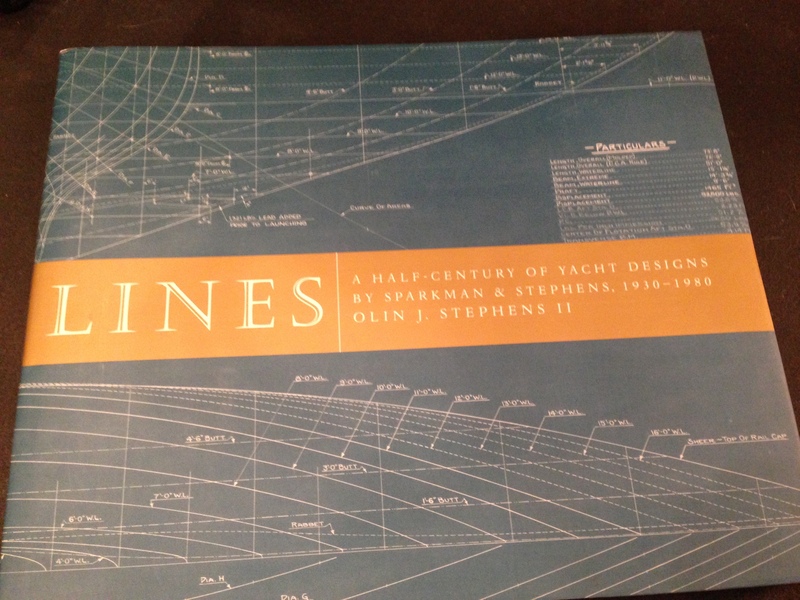 Olin Stephens drew boats, stunningly beautiful boats, that performed astonishingly well under sail. This coffee table sized book has large, high resolution scans of these drawings. If you have ever learned, or tried to learn, the art of manually drawing hull lines with pencil (or God help you, ink) using splines and ducks, you will be stunned by the beauty, grace, and accuracy of these drawings. It’s tedious, slow, hard work. The drawings are superbly rendered in the large format and a joy to examine. The accompanying commentary by Stephens provides very interesting perspective about design objectives and results. 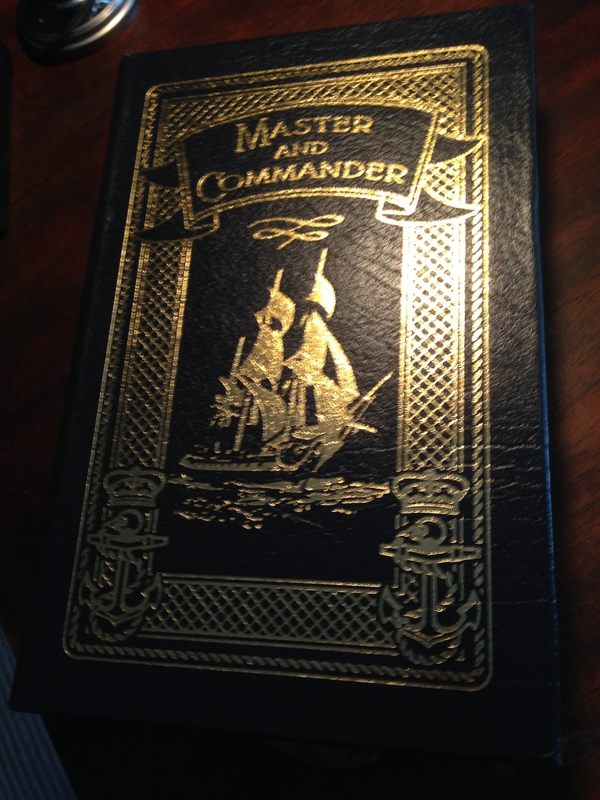 The dust cover long lost, I used to page through this book as a child, fascinated. I wasn’t sure what all the line drawings were meant to convey nor fully understand it all, but it was though I was being delivered a marker, a future bookmark, if you will, that told me I would understand someday. 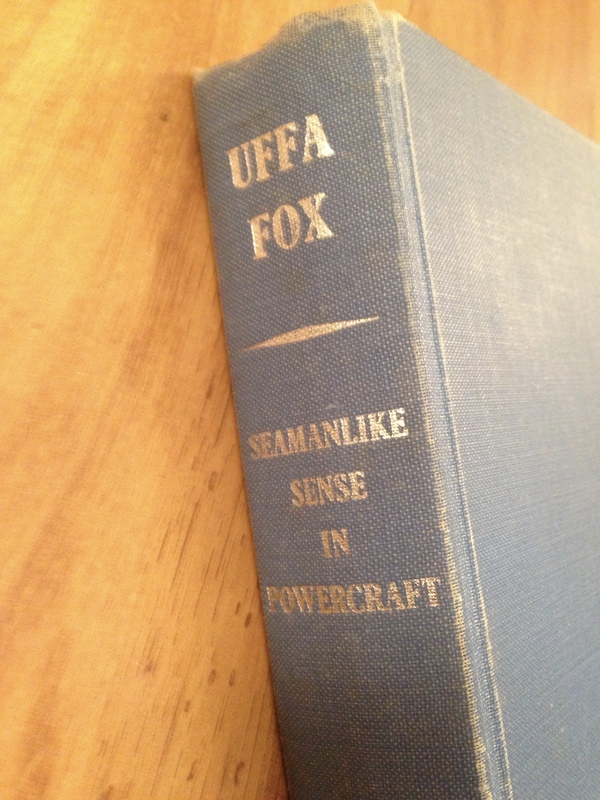 Uffa Fox was a prolific designer in the UK, producing designs from the WWII era until the late 1960s. Part of my childhood fascination was offshore racing powerboats, a fixation that has existed with me to the present day. This book chronicles much of the 1960s Cowes Torquay offshore races. It also introduced me to the iconic boat Ghostrider which I still covet. More on that later. Winning the longest title category, this great book discusses what the tile says in explicit, but not overly technical terms. It’s not written by one person or boatbuilding firm and therein lies its greatness. 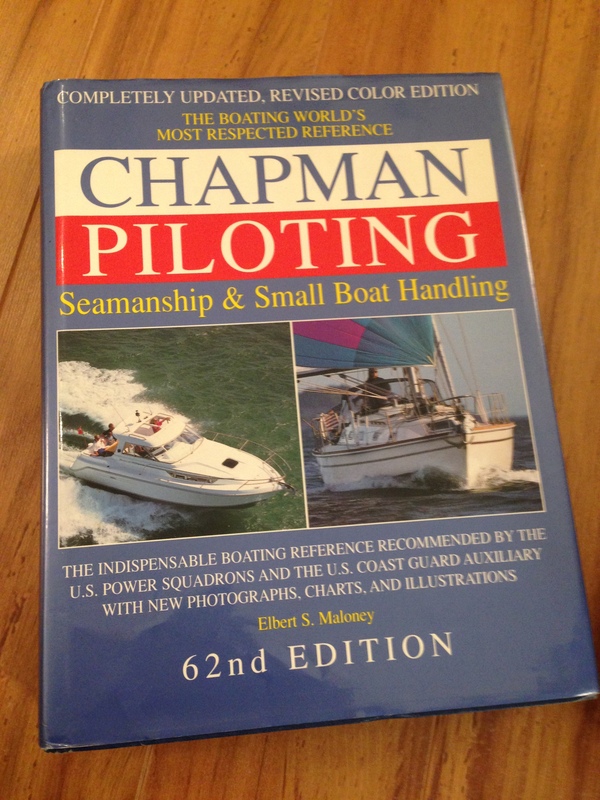 Free of hyperbole and ‘my brand is better than brand x’ b.s., this book delivers concise, impartial, expert opinion on what constitutes a good blue water boat. Headed offshore under sail? Get this book. People like to say that Beebe ‘started it all’ with respect to recreational voyaging under power, and there is something to that. His design work advocated and proved out that it was not only possible but safe and economical to venture out to sea for extended cruising in a 40 something foot boat. His work heavily influenced Nordhavn, and others, to create designs that would do just that. Jack Hargrave is a personal hero of mine. He was a prolific designer and to my eye couldn’t draw an ugly boat if he tried. His drawing skills were legendary. It’s reported he would freehand sketch an idea while talking with a client that was so good as to able to pull dimensions from. He had an untiring work ethic. His designs looked good when first built and still look great today. One of my favorite examples is the Hatteras 53. Beautiful then, beautiful now. This book does a superb job of cataloguing his life and work. 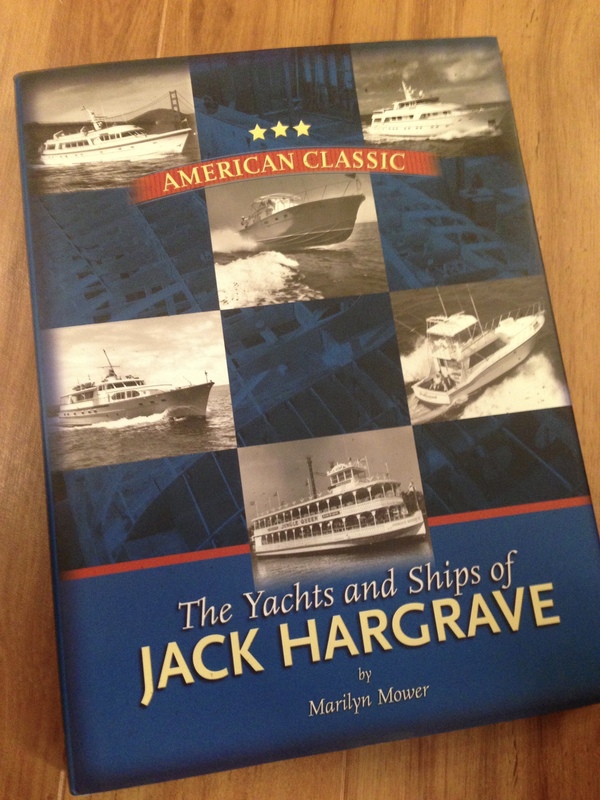 Jack Hargrave finished the Westlawn Institute School of yacht design in 7 months, a record that still stands. I may hold the record for the longest time to finish, that is when I actually do finish it. More on that later.